1. Guaranteed lowest prices. We work hard to offer the lowest prices on your favorite headsets. If you ever see a headset advertised at a lower price somewhere else, just let us know and we'll match it. 2. Free shipping. Beyond great prices, we also offer free shipping on all headsets. We keep a large stock of headsets, so if you order by 5pm eastern (weekdays) we'll ship your headset the same day. 3. Test Flight Guarantee. Take your new headset flying and make sure it's the right choice for you. If you're not thrilled, return the headset to us within 30 days and in the same condition in which you received it - we'll exchange it for another headset or refund your money. There's no paperwork and no hassle. 4. Expert advice. 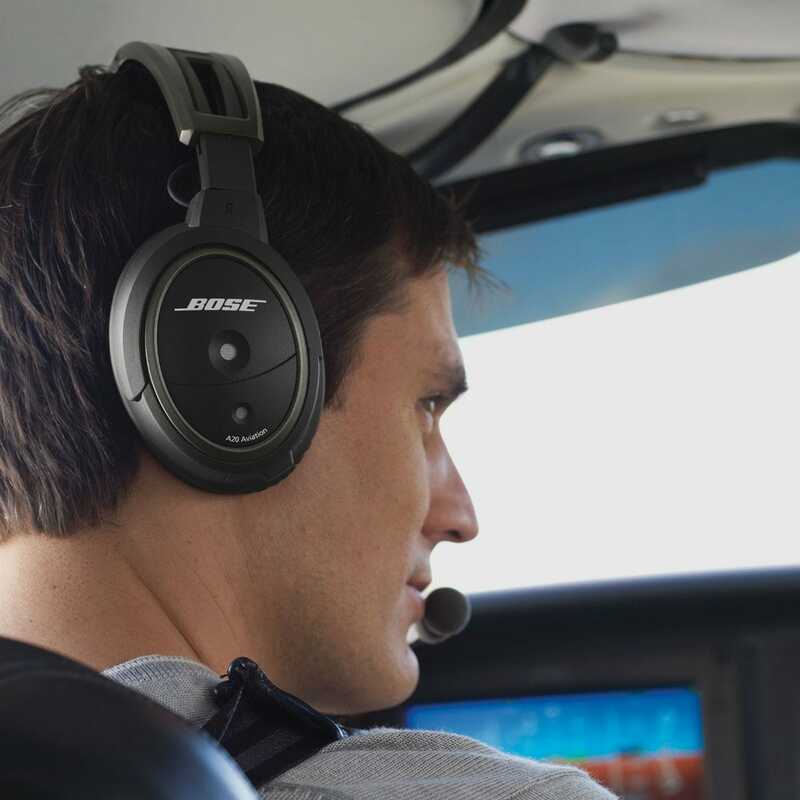 Wondering which headset is best for a Cirrus, or how Bluetooth audio works in flight? Ask our team of headset experts by emailing headsets@sportys.com. You'll get a prompt, helpful response from an active pilot. 5. Headset webinars. If you're just getting started, our aviation headsets webinar is a great resource. You'll learn what all the jargon means, how to compare features, and what pilots are saying about the most popular models. 6. Detailed blog posts. We also have a series of articles to help you make the right decisions. From buying tips and technology updates to flight test reports and personal opinions, our headset blog is packed with valuable information. 7. PayPal financing. If you're making a big purchase like a headset, now you have more options! There are no payments and no interest if paid in full in 6 months when you spend $99 or more. Select Bill Me Later by PayPal during checkout. 8. Interactive comparison tool. There are a lot of features to review when comparing different headset models. Our handy comparison tool makes it easy to compare three or four side-by-side. Which one is the lightest? Which one has the longest warranty? The answers are all here. 9. Thousands of verified customer reviews. Of course you don't have to take our word for it; sportys.com is the place to find thousands of reviews written by pilots like you. Get honest opinions on which headsets are great and which ones are disappointing. 10. 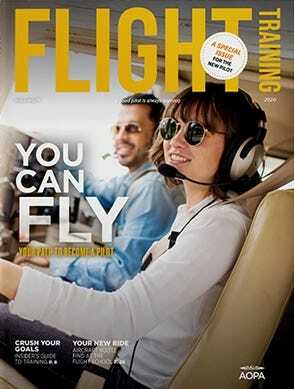 Earn 3% cash back with the AOPA World Mastercard. If you have AOPA's pilot-friendly credit card, you can earn 3% cash back on all purchases at Sporty's - including headsets. To find the perfect headset for you, click here. Have a pa 11, just started training with instructor, need to be able to be in contact with tower and instructor has no radios in what set up would you suggest from hand held radio to headset .. we are thinking David Clark’s but there is many varieties of them..